* Photos courtesy of William Sims Family. 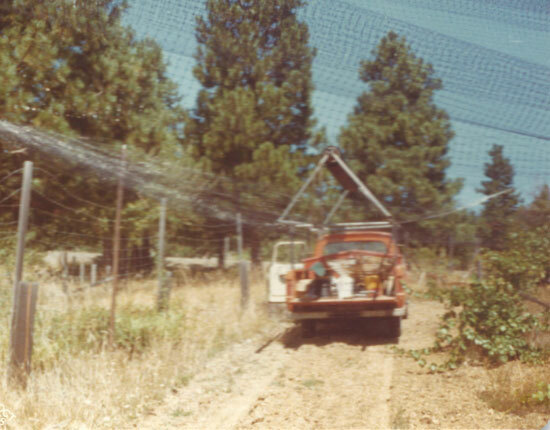 In 1961 Richard Sommers, the founder of Hillcrest Winery near Roseburg, planted five acres of varietal grapes at his “Hillcrest” vineyard. He produced his first vintage of 240 gallons of wine in 1963. This event was the birth of the modern Oregon wine industry as we know it today. 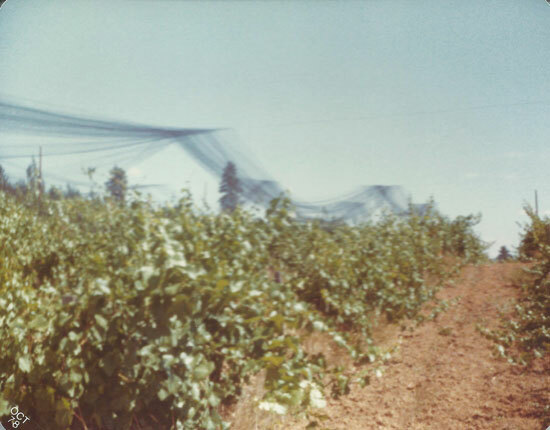 As late as 1965 when Hillcrest Winery’s vineyard near Roseburg produced its second crop of grapes a publication by Oregon State University concluded that “the American grape variety Vitis Labrusca was more suited then the French Vinifera wine grape varieties to Oregon’s climate!